Organiser Tracey Grosser, from the Migrant Resource Centre, said they were concerned about holding a celebratory event while people were in mourning — but decided its message of love and harmony was more important than ever. “We had a meeting and we discussed how appropriate it would be to continue,” she said. “We came up with the plan of having a minute’s silence and then starting the music a bit slower. With a population of around 3,000 people, Bordertown is home to 500 migrants who mostly come from Muslim countries. Many Afghani men, now living in the town, arrived in Australia in 2011 and 2012 after fleeing violence, but have waited years to be reunited with their families. Year 12 student Parwana Abdullahi spent her teenage years living in Afghanistan without her father, before arriving in Bordertown at the end of 2017. 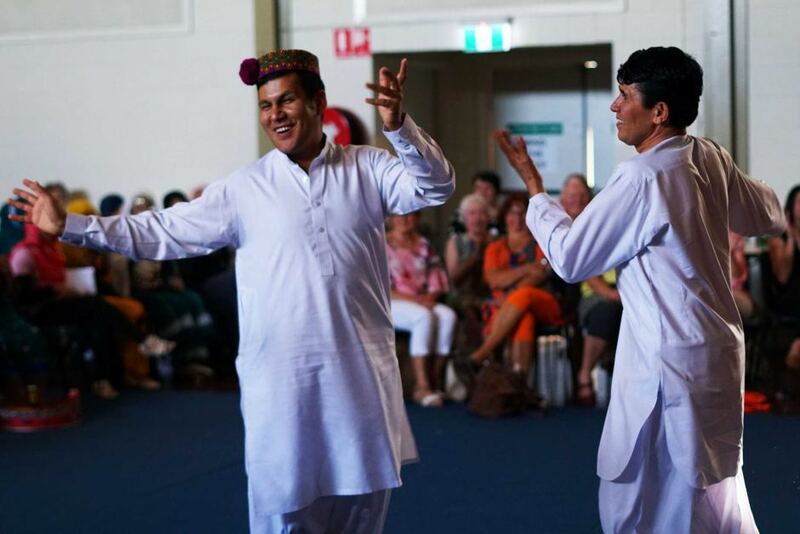 Photo: Many local migrants took pride in wearing their traditional dress (Credit: Bec Whetham, ABC South East SA). “I found it so hard that you just leave your friends and family and come to a new country,” she said. Her father, Mohammed Abdullahi, said they were enjoying life in Australia together. “Afghanistan is not safe. Everywhere is fighting and explosion,” he said. At the festival on the weekend, they shared food, dances and songs from their culture with members of the wider community, and Parwana helped to open the event with a speech. 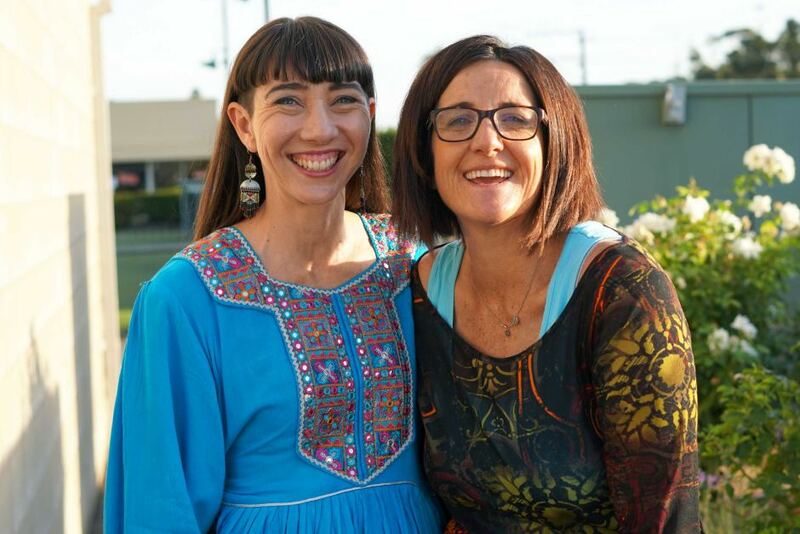 Photo: Greta Kelly and Tracey Grosser helped organise the festival (Credit: Bec Whetham, ABC South East SA). Many children at the event heard traditional Afghani songs for the first time. 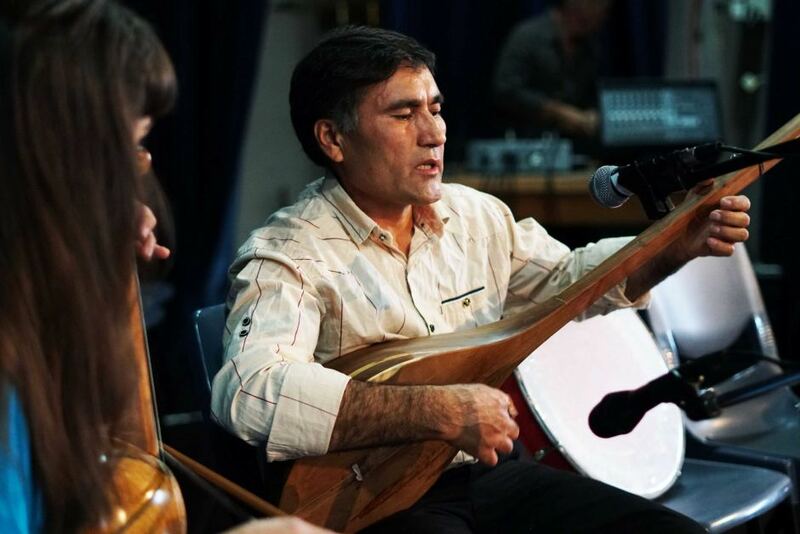 Musician Greta Kelly lead workshops playing instruments such as the dombura and Persian violin. “For many years, music was forbidden in Afghanistan because of the Taliban,” she said. “I’m always just a little bit worried about the fact that it’s in danger of being lost — these beautiful songs with really complex rhythms, amazing microtones and really beautiful poetry. For student Mohammed Hussaini, who moved to the town from Pakistan a year ago, the festival was an opportunity to wear his traditional clothing with pride. “You can’t just wear these kind of clothes in the city because everyone will stare at you,” he said. 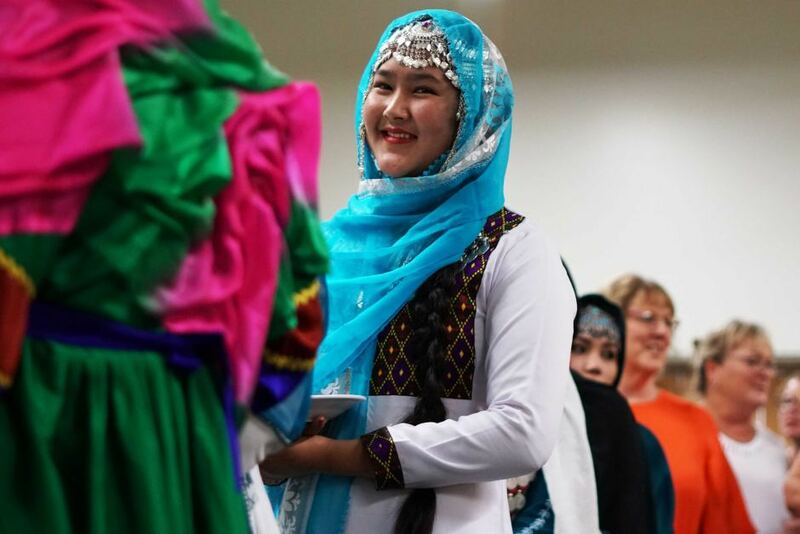 Photo: The event was a chance for migrants to reconnect with elements of their culture while sharing it with their new Australian community (Credit: Bec Whetham, ABC South East SA). Like Parwana’s family, Mohammed’s father had been living in Australia since 2012 trying to arrange for the rest of the family to join him. “Sometimes we were hopeful and sometimes hopeless,” Mohammed said. When he first moved, he struggled with the language barrier and would have flashbacks to bomb blasts in his home country when he heard the school bell. “I was feeling like I’m newly born here,” he said. “It’s really difficult to learn another language and especially [as] English is my third language. “I’m really happy right now because most of the people came here to look at us, how our culture is and how we dress, what kind of food we eat. Photo: It was the first time many children at the event had heard traditional Afghani songs (Credit: Bec Whetham, ABC South East SA). Tracey Grosser said events like this could help the town’s migrants reconnect with elements of their culture while sharing it with their new Australian community. “Our town is an amazing town. It’s doing an amazing job,” she said. “As a host town, the challenges are really large. So I’m there for my host town as much as I’m there for the new arrivals. 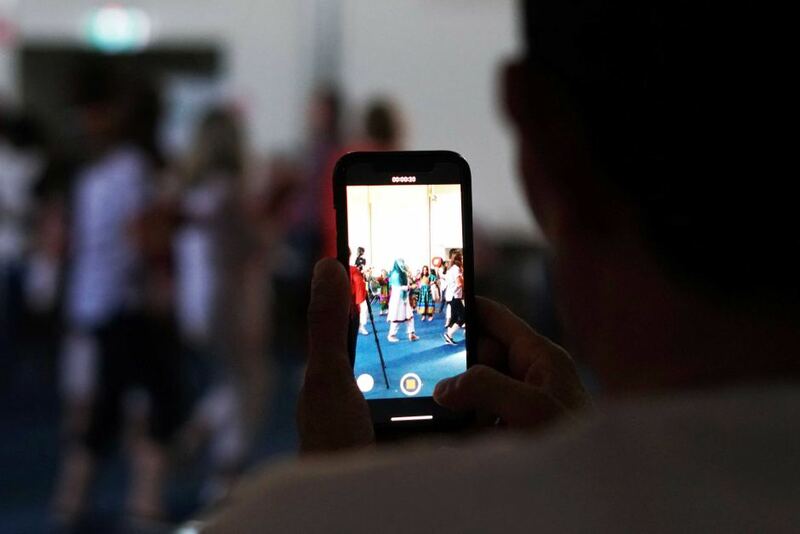 Photo: Organisers decided it was a more important time than ever to celebrate diversity in their community (Credit: Bec Whetham, ABC South East SA). She said they had received positive feedback from the local migrant community, and others, on their decision to let the festival go ahead. “I think you’ve got to focus on the love. If you focus on the hate, it’s all-consuming and we’d all just be rocking in a corner at home,” she said.